The sixth season of Game of Thrones, the first of the series consisting of events mostly outside the purview of George R.R. Martin’s A Song of Ice and Fire books, has been an exciting one, both in terms of action and forward plot momentum. 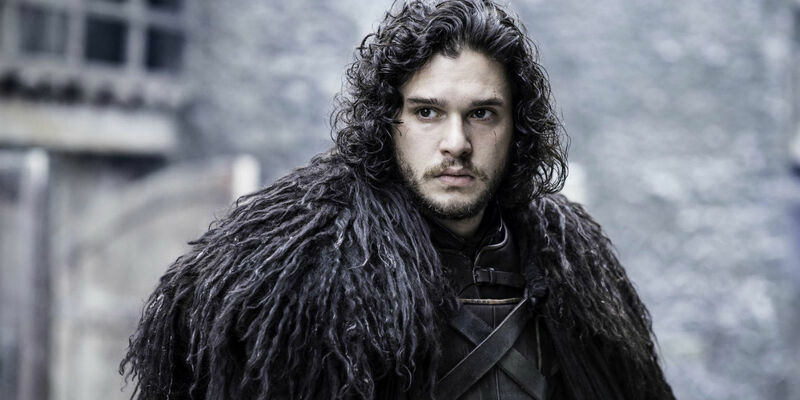 Fans have seen the resurrection of Jon Snow, and him joining his sister Sansa Stark in planning to take back Winterfell. Plus, Game of Thrones depicted the tragic death of fan-favorite character Hodor that combined with the revelation of how he got his name. Viewers have seen Daenerys Targaryen burn the Khals of Vaes Dothrak alive, and begin the stirrings of her eventual invasion of Westeros. Then there was the conversion of King Tommen, Arya Stark’s adventures in Braavos, and Ian McShane’s great one-episode appearance. Plus, the Kingsmoot in the Iron Islands, and whatever happened in Dorne back in the season premiere. There are now two episodes left, leaving more than the usual two hours to wrap up those plotlines (and quite a few more) for the year. Now, thanks to some clues from an unlikely place, we have some idea of what to expect. Neither of those is especially surprising. Should the series follow the template of season two with 'Blackwater' and season four's 'The Watchers on the Wall,' the ninth episode may consist entirely of a battle - in this case, the clash at Winterfell between the armies led by Jon Snow and Ramsey Bolton - while putting all other season storylines on pause until the finale. The title of the episode - 'Battle of the Bastards' - indicates that that is the route the show is taking, as does the episode trailer, which consists only of scenes from the battlefield. We’ll have to wait until the episode to know exactly whose surrender is rejected, or accepted, though. Is it frustrating that we won’t get to visit King’s Landing, Mereen, or whatever’s going on with Bran Stark, until the season finale? In a way, yes. But the battle at Winterfell has been the culmination of so many years and so many different strands of plot, that it’s absolutely worth its own episode. Plus, if it ends with the death of Ramsey Bolton? Even better. Game of Thrones continues with 'Battle of the Bastards' on Sunday, June 19th, 2016 on HBO. 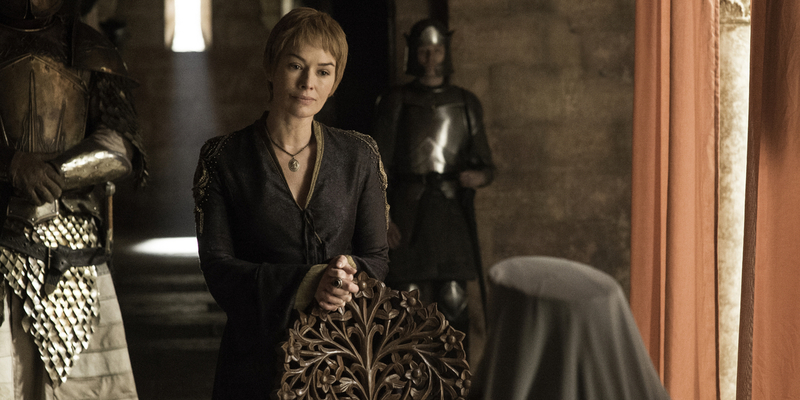 The season finale, 'The Winds of Winter,' airs June 26th, 2016.